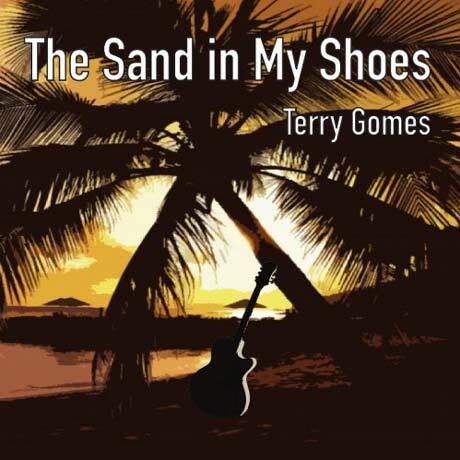 Breezy and bursting with artistry, Ottawa-based guitarist Terry Gomes mines jazz guitar motifs with Caribbean and Latin flair. The Sand In My Shoes marks his fourth project, and the five-track EP delivers well-crafted instrumental vibes with notes of Brazilian, Cuban and Calypso music. Gomes is of Guyanese descent and it shows: he cites artists such as '60s guitarist Jorge Renan and Venezuelan musician Hugo Blanco as influences, and the diverse nature of The Sand In My Shoes draws on multicultural musical influences from across the Caribbean.